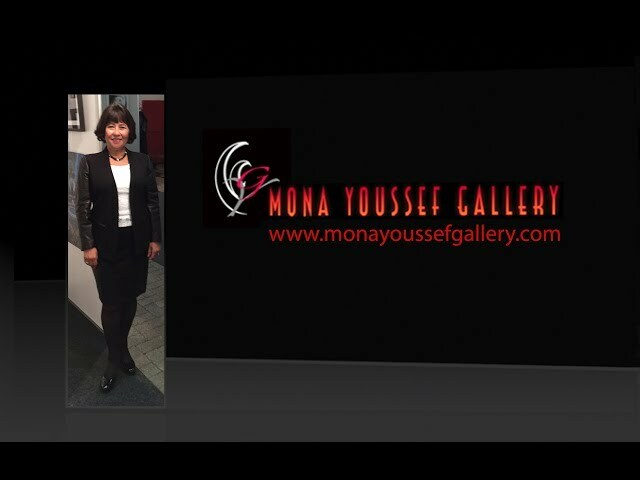 Mona Youssef Gallery searches for high quality art organizers with good standers where feels proud to represents and promotes selected Artists, Sculptors and Photographers around the world. 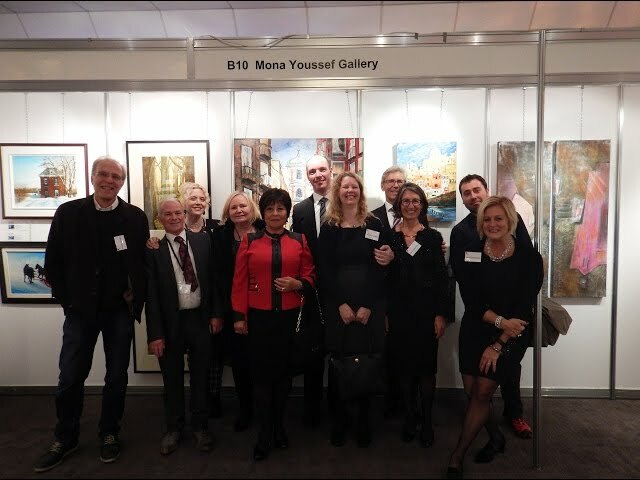 Therefore, selecting international exhibitions is carefully, examined first before selecting and inviting artists. 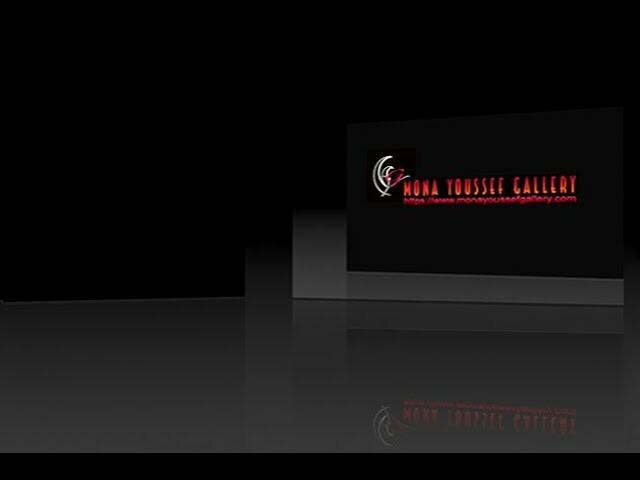 Please visit the official website at: www.monayoussefgallery.com for a complete history of the gallery. 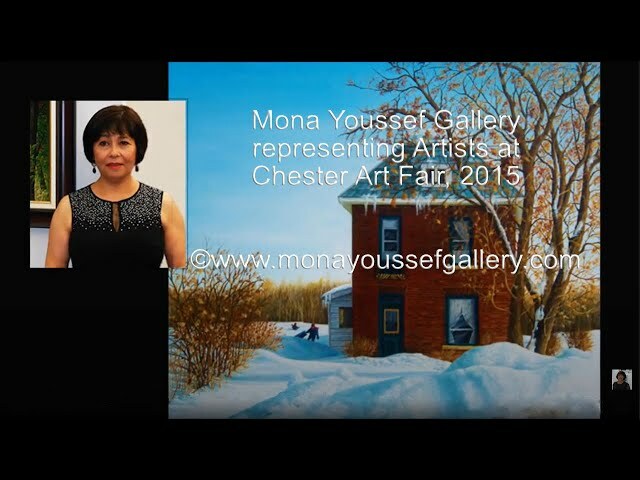 Some of the past exhibitions, Mona Youssef Gallery has represented Artists were; in Paris, Monaco, Monte Carlo, Chester, Liverpool (UK), Montreux and Lausanne (Switzerland). 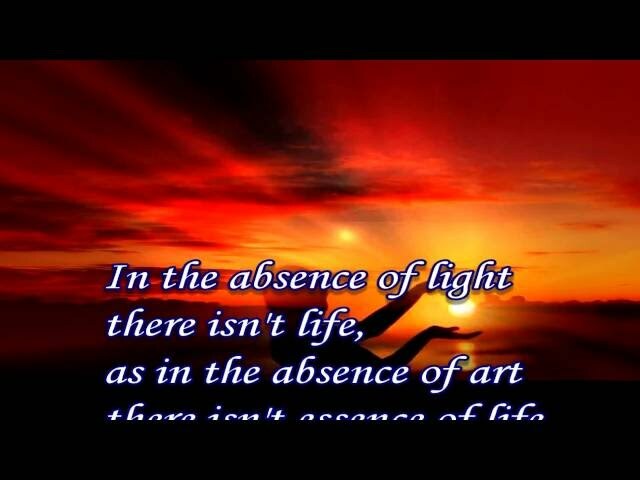 Herewith, are also some videos of MYG personal exhibitions in different countries such as Vienna, Austria. 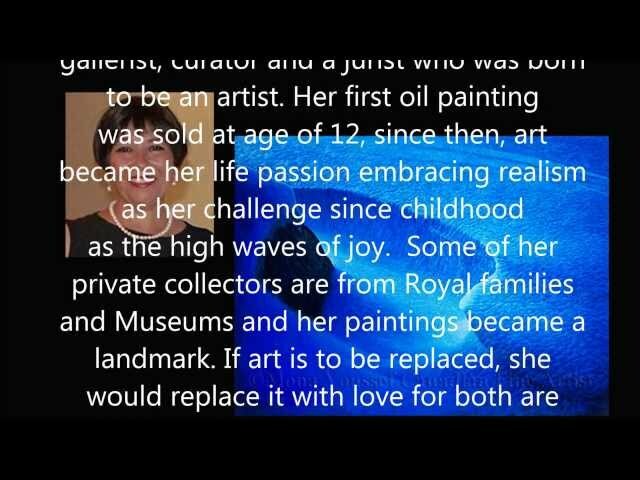 Please feel free to watch the videos on YouTube for bigger screen as most of them are HD for your enjoyment. I hope that You will enjoy watching them. 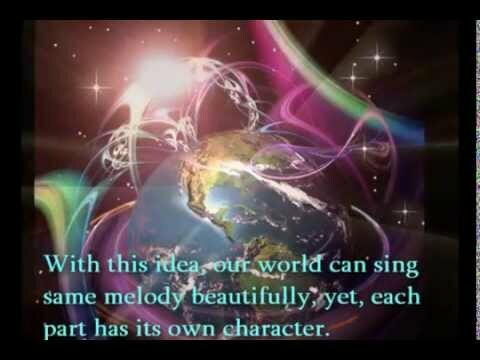 You are cordially welcome to my Youtube Channel and hope that you will enjoy the visit as well. Please visit back this page for new videos and thank You in advance. 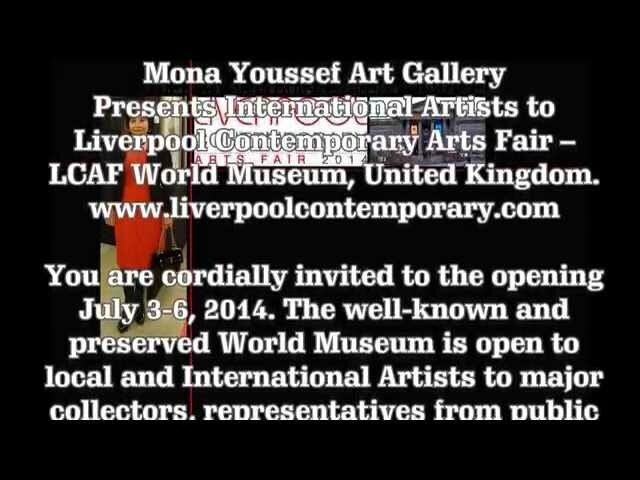 Mona Youssef Gallery at Art Shopping 2018, Carousal du Louvre, Paris.